The Caribbean Court of Justice held a special sitting today at its headquarters in Trinidad and Tobago. 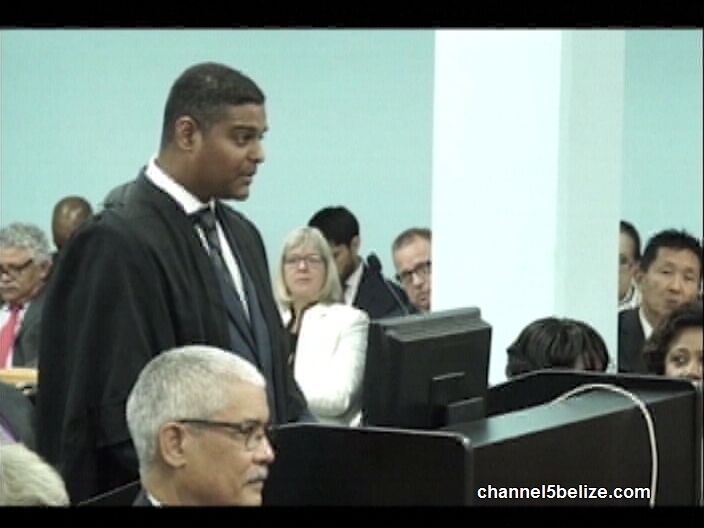 The solemn occasion, the first of two, was held to honour the court’s new president Justice Adrian Saunders who takes over from Justice Denis Byron. Saunders is the third president of the C.C.J. and a distinguished jurist from Saint Vincent and the Grenadines where a second event is to be held. Other sitting justices of the C.C.J. 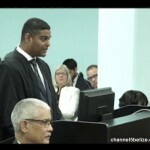 paid tribute to Saunders as well as highlighted the successes of the regional court. News Five’s Isani Cayetano reports. Earlier today in Port of Spain, Trinidad, a special sitting was held to observe the ascension of Justice Adrian Saunders to the presidency of the Caribbean Court of Justice. 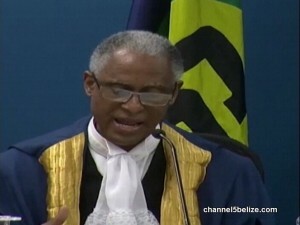 The official ceremony followed a previous event on July fourth, during which Justice Saunders was sworn-in and recognized by the CARICOM heads of government. This morning, at its seat on 134 Henry Street, lawyers and judges from across the region were on hand for the ritual sitting. During the ceremony, personal testimonials were also shared of lifelong friendship with Justice Saunders that extend beyond the halls of justice. 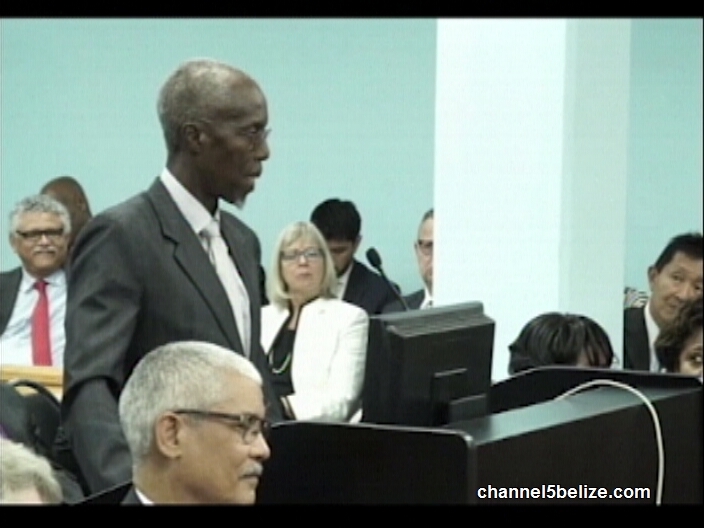 A childhood friend recalls schooling with the esteemed judge as a little boy growing up in St. Vincent. 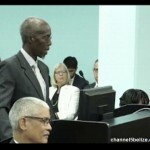 In his address, Justice Saunders acknowledged the office previously held by two outstanding Caribbean jurists, Justice de la Bastide and Sir Dennis Byron. Reporting for News Five, I am Isani Cayetano.